Good news from our members! The North Carolina Writers' Network is happy to announce good news from our members. If you have had a piece published, won a prize in a competition, or received an award or honor for your writing, let us know and we'll post the news here. "Hats Off" announcements are available to members only. To post your item on the website, please click here. Hats Off to Donald Beagle! Hats Off! 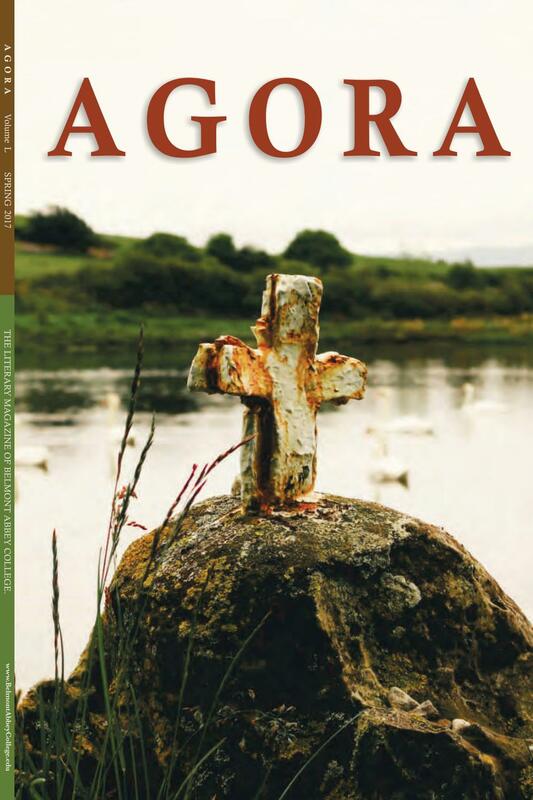 to Donald Beagle whose poem "Driving to the Dunes of Manteo" appears in the Spring, 2019, issue of Agora (Vol. LII). This is the second published poem from his "Driving Into the Dreamtime" sequence; the first was "Time, Considered as Driving in Ohio" in the Fall, 2018, issue of Blue Unicorn (also Vol LII). Hats Off to Susan M. Steadman! Hats Off! to Susan M. Steadman whose play "(Anti-)Material(ism)" was chosen for NC 10 x 10: a Festival of 10-Minute Plays, sponsored by the Cary Playwrights Forum and OdysseyStage Theatre. The theme for 2019 is "Fortune." The festival runs July 11-14, 2019 at The ArtsCenter in Carrboro and July 18-20 2019 at The Cary Theatre in Cary. Hats Off to Michael Connolly! Hats Off! 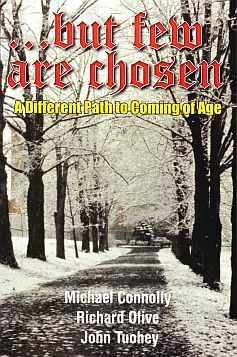 to Michael Connolly whose book ...But Few Are Chosen: A Different Path to Coming of Age (Vandamere Press, 2018), which he wrote with Richard Olive and John Tuohey, was featured by the Catholic News Service. The book tells the story of the boys at St. John's Atonement Seminary in the Finger Lakes region of New York, which they came to from "hardscrabble childhoods." Now in their seventies and still friends, the men look back on their time at St. John's and the lives they've led since with the benefit of perspective and a new understanding of the value of friendship. Hats Off to Suzanne Cottrell! Hats Off to Maren O. Mitchell! Hats Off to Wim Coleman! Hats Off to Ross White! Hats Off! to Jeanne Mullins whose novel excerpt/short story “Waving Girl” has been nominated for a Puschart Prize by The Broadkill Review.